Young America’s Foundation . 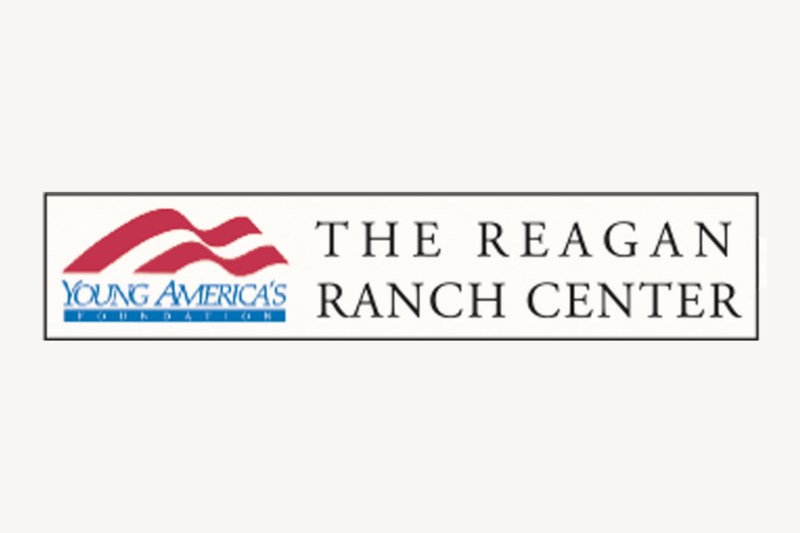 A museum showcasing the story of Ronald Reagan’s Ranch, “Rancho Del Cielo,” & its place in history with Reagan and the public. With four floors of classrooms, lecture space, a movie theater, ranch exhibits & library, A state-of-the-art facility that brings conservative ideas to life. Mon – Thu 11am – 4pm. 217 State St.